Just when I think I know everything about Italian pastry, along comes another delicious morsel. The above, a Cassata cake, is what I would describe as a cross between a rum cake and a cannoli. Yes, please. 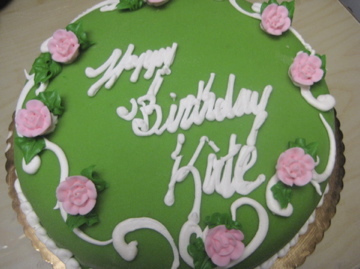 Purists believe that once the Cassata cake is covered in the almond paste icing, it is then considered a “Bomba” cake, but the internet yields differing opinions on the topic. But hey, with all of the Cosa Nostra activity in the news lately, I don’t really care what this Sicilian dessert is called. I’m just excited to be eating it with a real fork, on “the outside,” if you know what I mean.